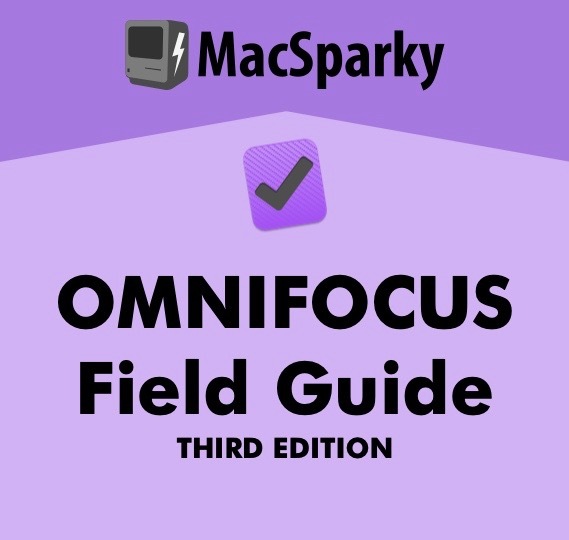 Hey everybody, I just pushed the button on my newest MacSparky Field Guide. I co-wrote this book with Eddie Smith and I'm really proud of it. Markdown started as a clever way to write for the web but has become so much more. 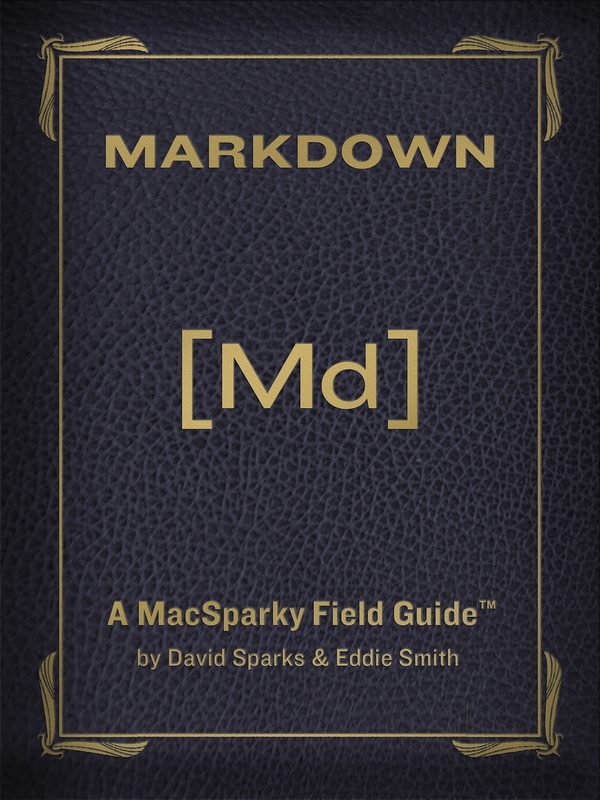 This book demystifies Markdown, making it easy for anybody to learn. 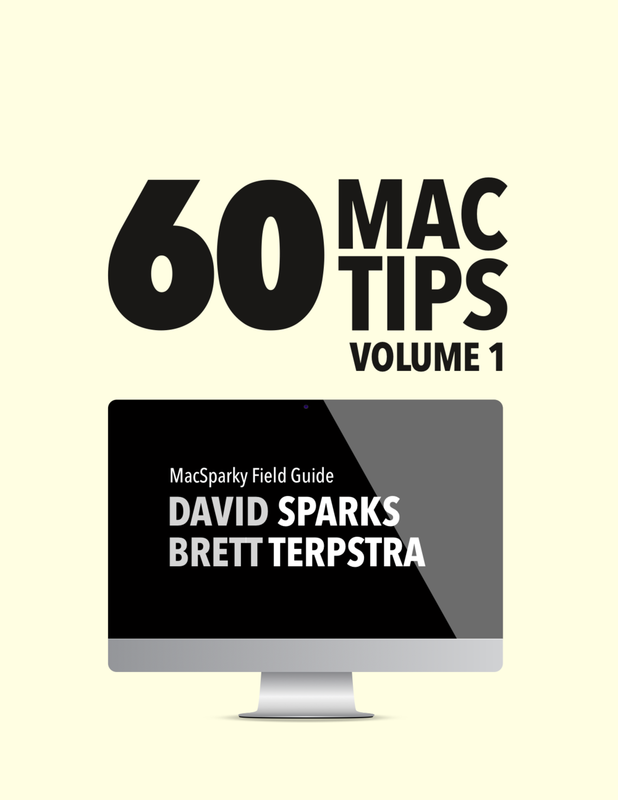 This book includes 130 pages and 27 screencasts totaling more than one and a half hours of video. There is also an additional hour of audio interviews. This book will take you from zero knowledge of Markdown to being a Markdown pro and change the way you write for the better. I've learned a great deal writing these Field Guides and I'm really happy with this book. 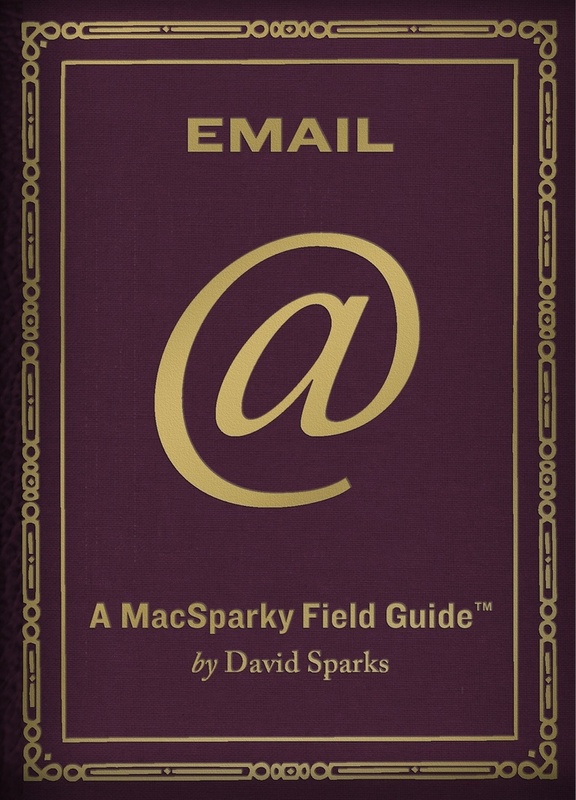 Chapters include an explanation of why Markdown is important and why you should learn to write with it; full text and screencast walkthroughs of all the major components of Markdown (including cheat sheets), app and workflow recommendations for the Mac, PC, iPad, iPhone, and the web; advanced markdown techniques and tricks (including automation); and audio interviews with some of my favorite Markdown writers including Merlin Mann, Fletcher Penney, Brett Terpstra, Federico Viticci, and Gabe Weatherhead. The book is built with iBooks Author and has all of the rich media you've come to expect from the MacSparky Field Guides. The book costs $10 and is available now in 51 countries and PDF. 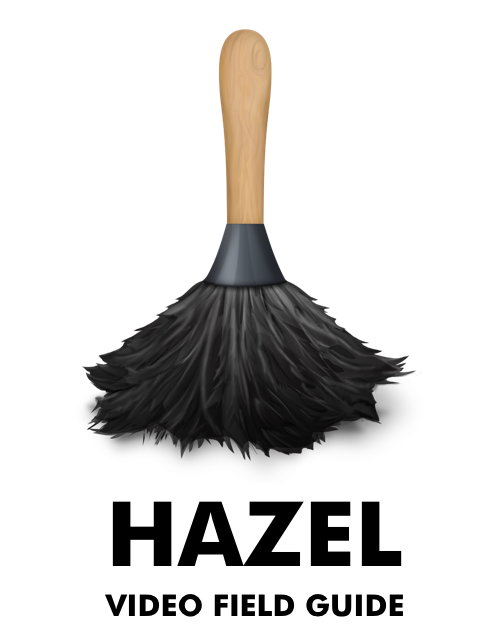 Get it while it's hot. Learn more at the Markdown webpage.